Welcome to The Cultivated Heart Blog. 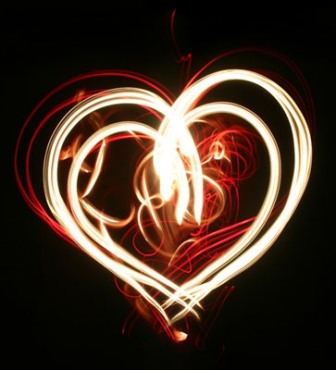 This blog is dedicated to All things Heart Centered. So often, our culture is more concerned and places more validity on our logical, rational mind, so much so, that we have become disconnected from ourselves and each other. When was the last time you apologized or heard someone you know apologize for having and expressing an emotion? Specifically sadness? Although we may communicate through the means of our media, it does not take the place of connecting on a heart to heart level with others or self. In our cultural upbringing we may have been directed to live a life that may have been organized into the right steps to take, what is logical, what makes sense. In doing this, you may have forgotten, pushed aside or all together ignored your feelings, what your heart tries to tell you. Some of us (me included) may be and have been so scared/ fear based that we may have stuffed this deep internal calling any way we can, from chemicals, to people, to work, to food (my personal favorite is chocolate cake with warm chocolate ganache filling with real vanilla ice cream) until we get so sick that we are pinned against the wall. It is then that we either must listen to our voice within or continue to slowly wreak havoc on our bodies. I will be writing about anything related to the heart, like Joy, Love, Pain, Health and Healing, Relationships, Energy, Creativity, nature, animals, Following your heart, Intuitive self, your authentic self, awakening the Divine within, and the body-mind-spirit-heart connection. Anything that nurtures and cultivates the heart. I’m sure I forgot to mention something, but whatever I forgot to write now, I’ll write later at some point.